Great for Bodybuilding, Yoga, MMA, Karate, Taekwondo, Gym and Casual Wear. 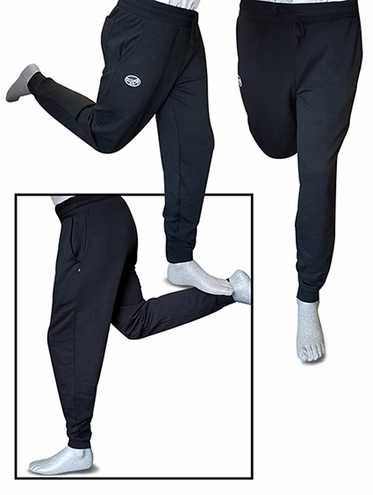 These new jog pants have a relaxed fit through the waist and thigh with a tapered cuff to fit perfect with any Otomix athletic shoe. � Relaxed fit with a rib cuff bottom. � 2-inch elastic waistband with drawstring. � Two side seam and one rear pocket.